Hand harvested. Fermented in stainless steel. Aged on lees in tank for 6 months. Aromatic nose of ripe orchard fruit, nectarine and wet rocks. 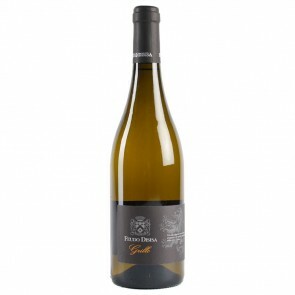 The palate is full and ripe with keen acidity and a creamy long finish. Great grilled chicken with herbs.